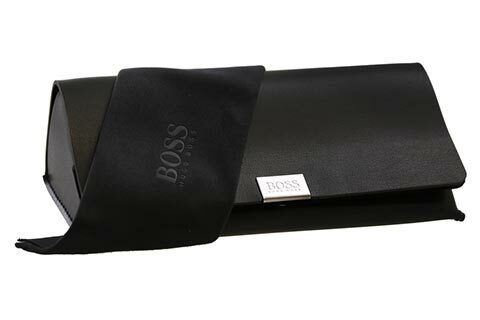 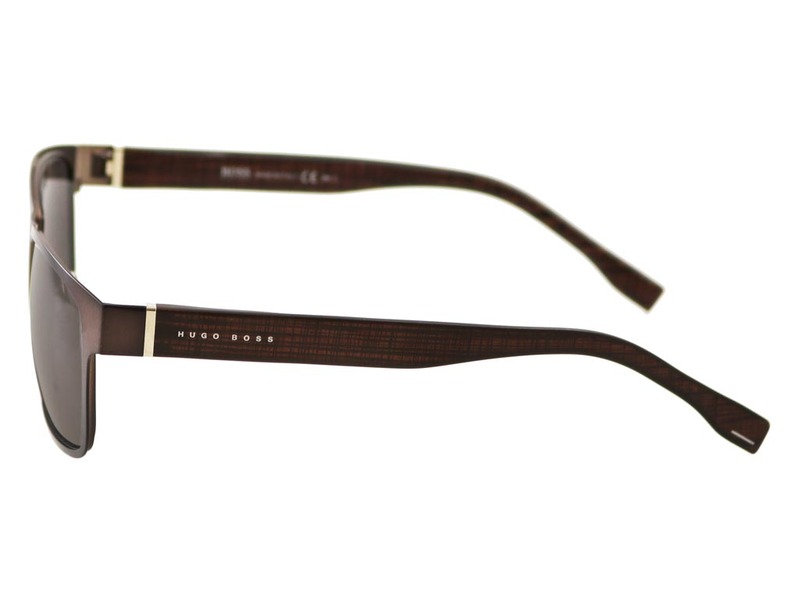 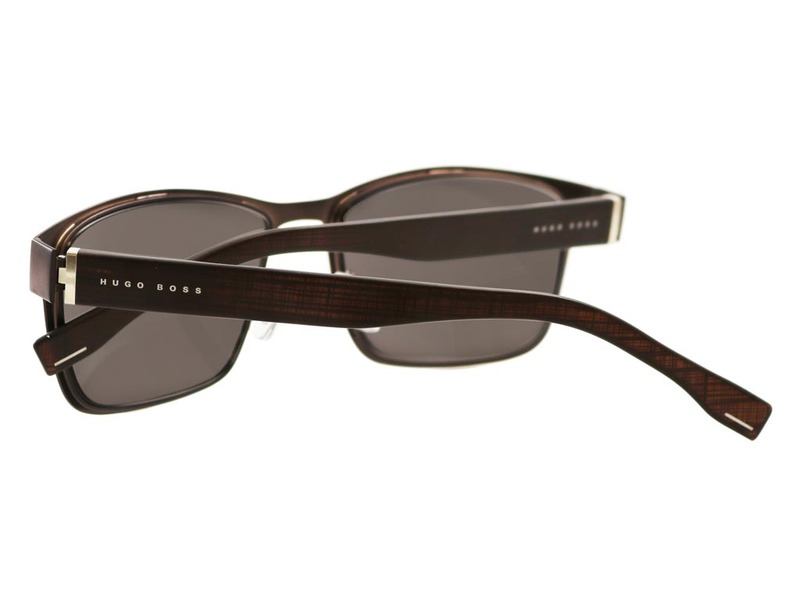 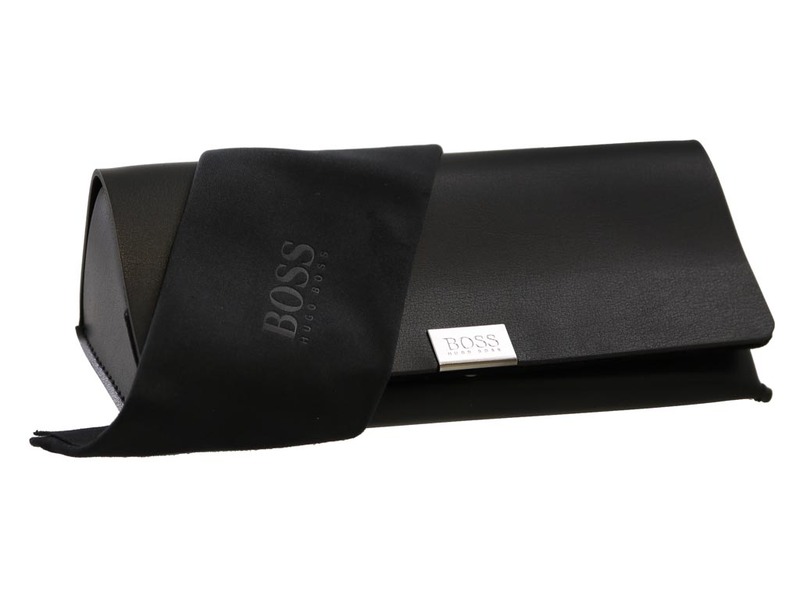 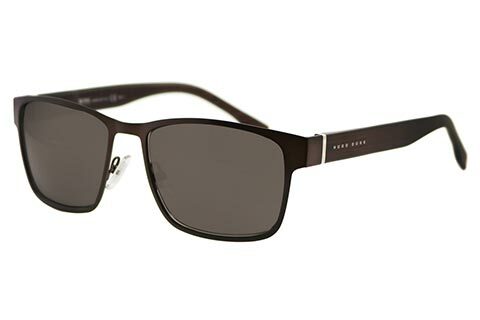 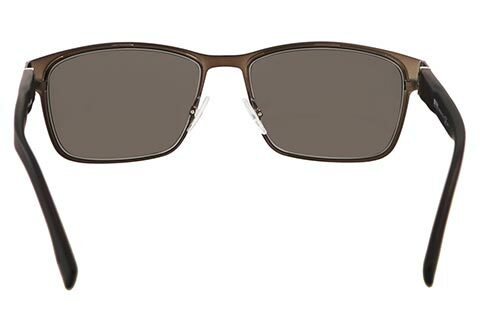 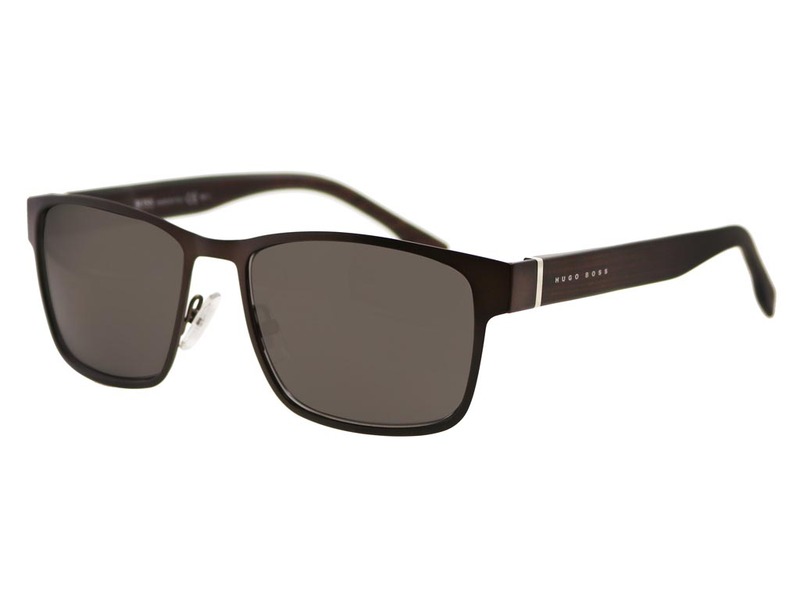 Sleek and refined, BOSS Hugo Boss 0769/S men’s sunglasses showcase a timeless wayfarer frame. 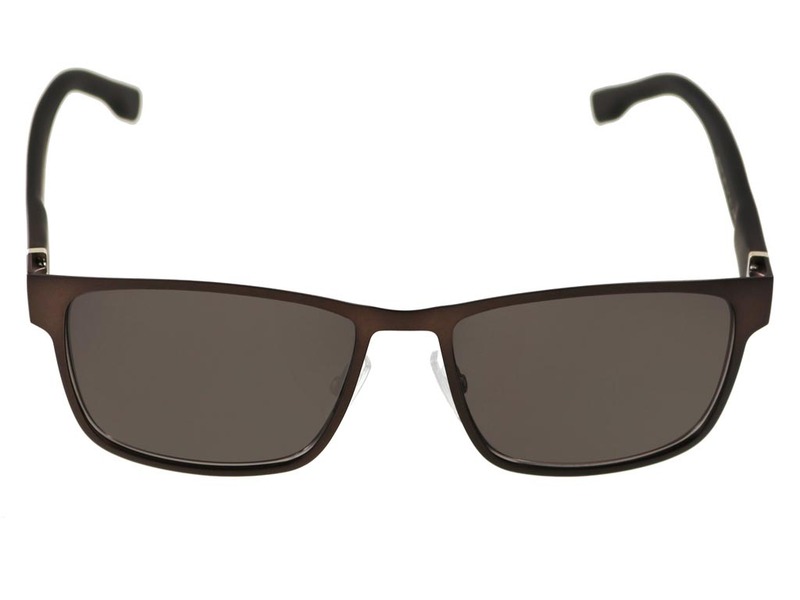 Hand-cut from acetate, these durable and lightweight wayfarer frames feature thin full rims, continuing onto broader temples and temple tips. 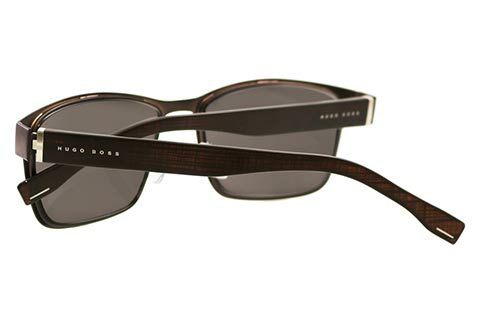 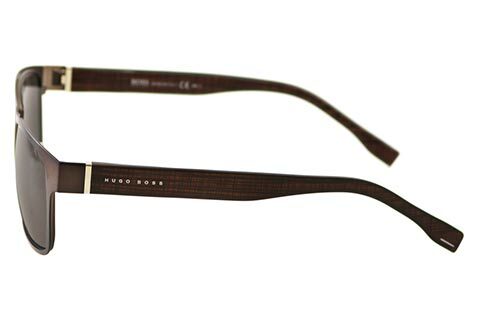 Luscious matte brown print stretches across the entirety of the frame of these Hugo Boss sunglasses, with the brand name etched on the temples. 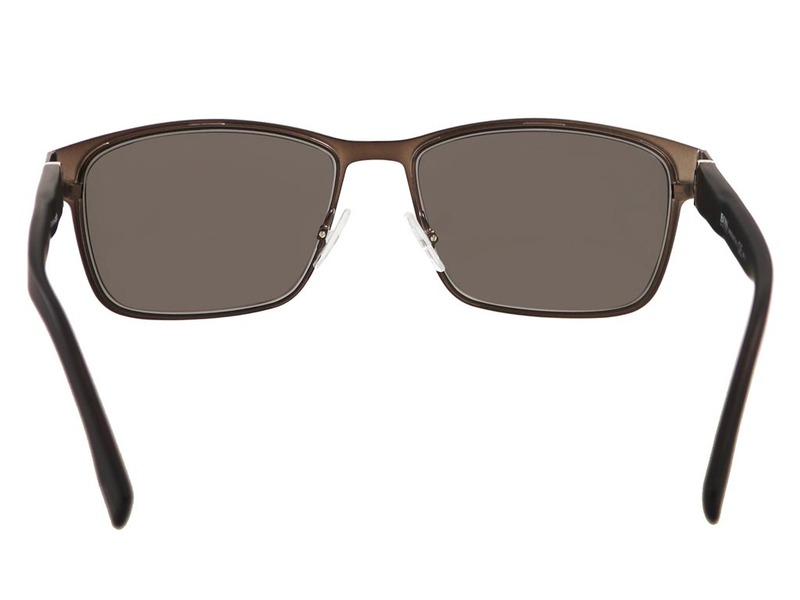 Grey lenses subtly contrast with the frames, offering 100% UV protection for the wearer. 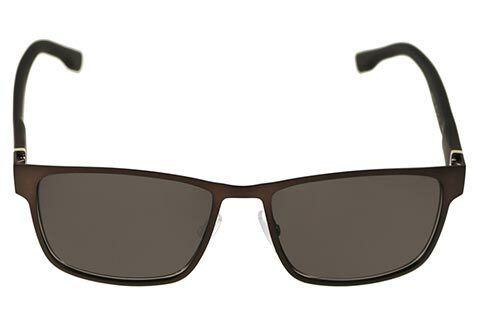 Enjoy 10% off your first order when you shop sunglasses online at FeelGoodContacts.ie.